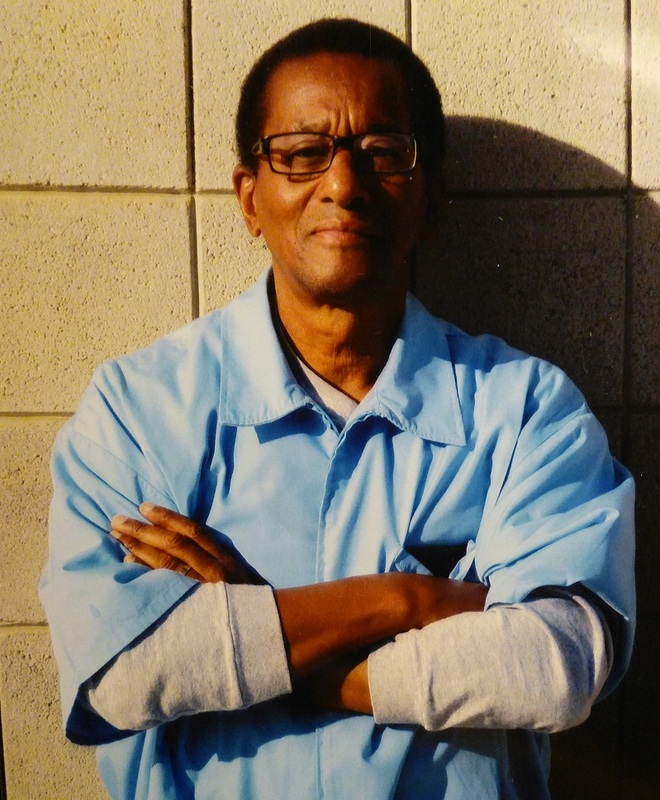 This entry was posted in Michael Zaharibu Dorrough and tagged 2017, California, innocence, innocence case, Life Without Parole, Lifers With Optimistic Progress (LWOP), M.A.N.U.P., Michael Reed Dorrough, Michael Reed Zaharibu Dorrough, updates. Bookmark the permalink. ← Michael Zaharibu Dorrough finally out of solitary!